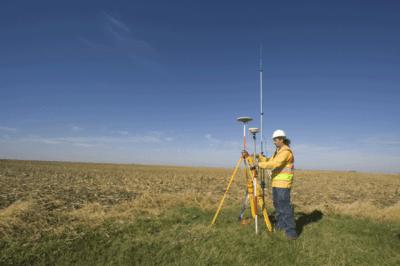 Is the use of GPS solely the domain of licensed surveyors in Pennsylvania? Instead of celebrating GIS on November 18th, one company will be defending its GIS and GPS services as a case against them will start oral arguments in Pennsylvania. What are the average salaries for a GIS Analyst, GIS technician, or GIS manager? Finding out that answer depends on a variety of factors from the industry the job is located in, years of experience, and education level of the GIS employee. Salaries also vary greatly by region/ The best way to get an estimate as to your earning power based on your location, experience, and field of interest is through GIS salary surverys.